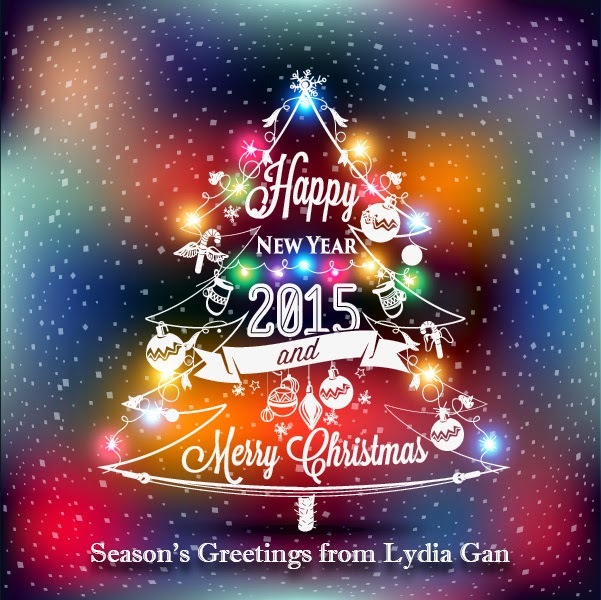 Blessed Christmas & Happy 2015! As we reflect 2014 and resolute for a better 2015. Let's thank God for everything He has given us! and cheers to joyful days ahead!